Earlier this week, after HBO confirmed that Bill Maher would still be hosting a new episode of his Real Time show on Friday, Al Franken announced that he was backing out of a scheduled guest appearance over Maher’s use of a racial slur on last week’s show. 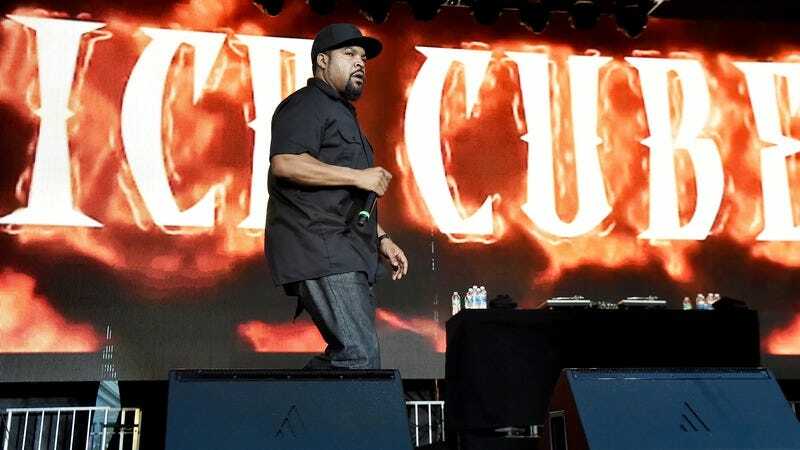 At the time, we noted that Ice Cube was still scheduled to appear on Friday’s Real Time episode, and now he has told Rolling Stone that he intends to show up as planned. We’ll presumably be hearing more from Ice Cube on tomorrow’s episode of Real Time.